Yes, buyers fall in love with homes but they have three criteria for selecting the one they ultimately buy – price, condition, and location. 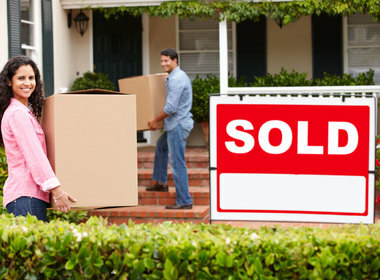 Play these up to get your home sold quickly and for the best terms. Make the price attractive: Don’t price your home where you think it should be but instead, price it close to or slightly below market value. This strategy gives buyers the opportunity to compete for your home, and it could possibly sell above list price. Make the condition move-in ready: Keep in mind that many buyers are stretching their financial limits to afford your home. Buyer’s pet peeves are usually easy items to fix, but you don’t want your house to be disregarded because you failed to paint, mow, replace the carpet, fix leaky faucets, etc. Your goal is to make buyers feel like they don’t have to do anything but move in. Make the most of your location: You can’t do much about your home’s location but you can make your home more attractive with lovely landscaping, fences to block out ugly views and sounds, and an outdoor entertaining area. If your home is on a busy street, point out the easy access to amenities, like walking to the grocery store. If these three criteria aren’t in alignment, definitely don’t want to overprice. People expect to pay more for a great location next to schools, transportation, shopping and restaurants but if you overprice, they will scrutinize the location and the condition more closely. Depending on the area where you live, your new home is subject to annual property taxation by your local appraisal district to pay for schools, infrastructure, and other public needs. But what you may not realize is that the rate you pay may be wildly different from the rate your neighbors pay. If you just purchased your home, your assessment for the following year is likely to be much higher than it is now, so you can’t count on paying the same amount in escrow that you’re paying now. Most recent assessed value or sales price of the home. Value of comparable homes in the area. Improvements that enlarged or added value to the home. Exemptions for which the home or homeowner qualifies, such as homestead or senior status. Applicable property tax rate set by the local taxing authority. Appraisal districts use what’s known as a mill levy or millage rate. One mill represents one tenth of one cent, so for every $1,000 of assessed property value, one mill would be equal to one dollar. The mill levy is then multiplied by the assessed value of your property. Other factors that impact your levy include how often your taxing authority reassesses your property, how often it can raise rates, and by what percentage. Plus, the appraisal district can raise rates based on market trends as well as a drive-by appraisal. 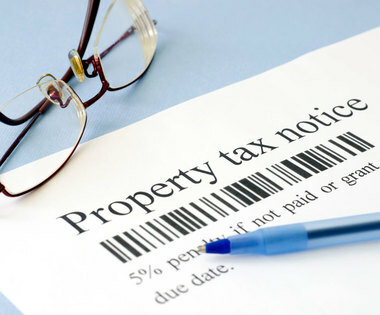 Learn what tax rates are in your area at sites such as Smartasset.com and Bankrate.com. Buying a first home is a complex process, and it’s particularly challenging in a seller’s market when homes sell quickly and often over list price. In this type of market, it’s common to lose out on a home as others outbid you. 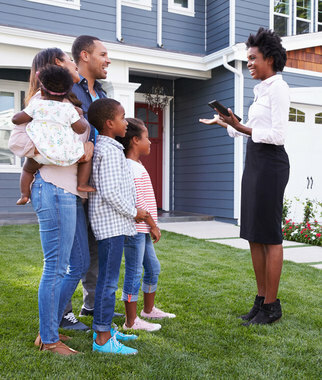 Your Berkshire Hathaway Home Services network professional can set you up for success by sharing what’s working and not working for buyers navigating a seller’s market.